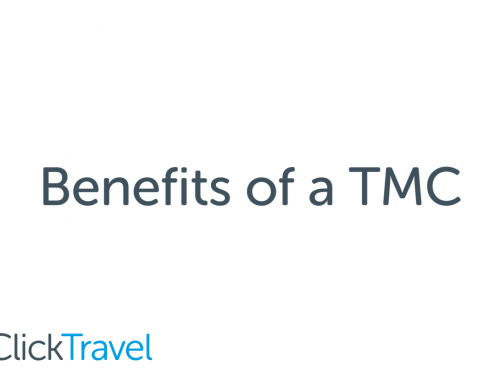 So the time has come to review your current travel strategy and you’re thinking about speaking to a few TMCs on the market. It’s not the most exciting time of the year, we know, but here’s a list of things you should know beforehand, to make sure that these conversations run as smoothly as they can, and are as beneficial as possible. #1 Current process – what’s working and what’s not? One of the most useful things to know is how your company is currently booking any travel. You might be booking on various online websites, or already have a TMC in place that handles your bookings for you. 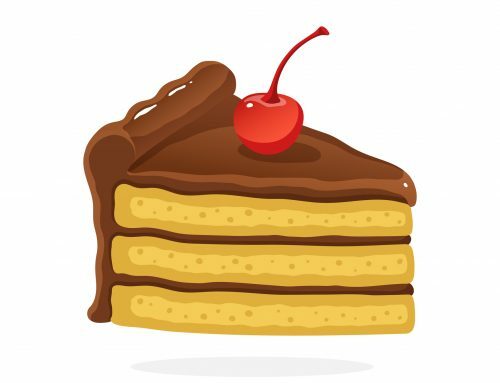 Do you know who in your company is doing the booking, or how they’re paying? By having a good understanding of your current travel processes, you can be fully aware of what’s working well and what you’d like to improve on moving forward. #2 Key stakeholder priorities – what really matters? It’s important to know who’s going to be involved in the review process, so that you can gain an understanding from the very beginning of what their key priorities are. 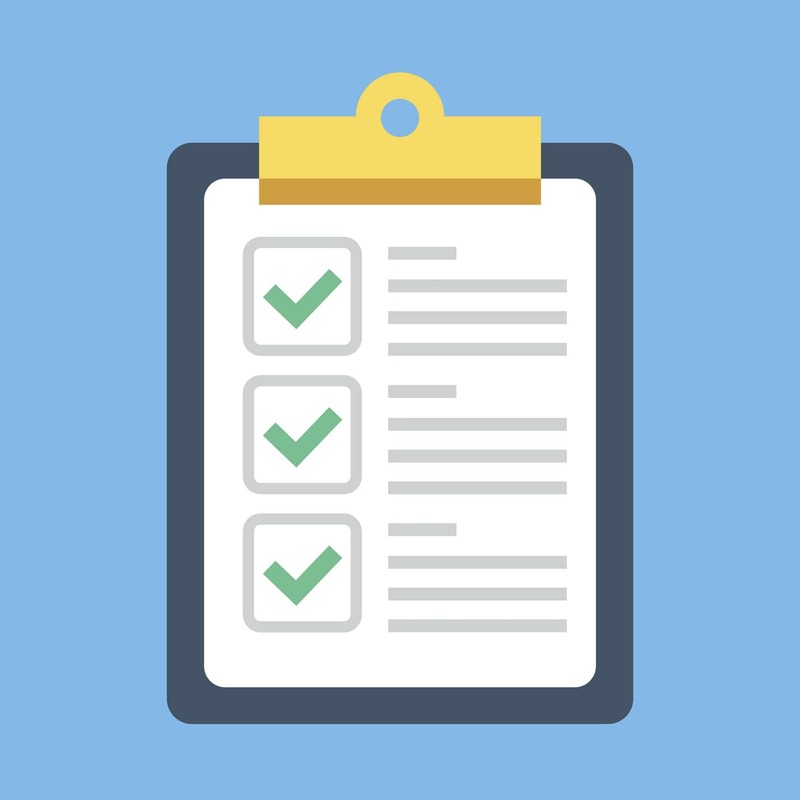 This way, you’ll be able to identify TMCs that tick these boxes sooner rather than later. #3 Spend – what you’re spending and where? It may sound obvious, but you’d be surprised at how many companies don’t actually know this information. It’s great to get a rough idea of what you’re spending and where. Are you spending more on hotels than rail? Does a particular department spend the most? 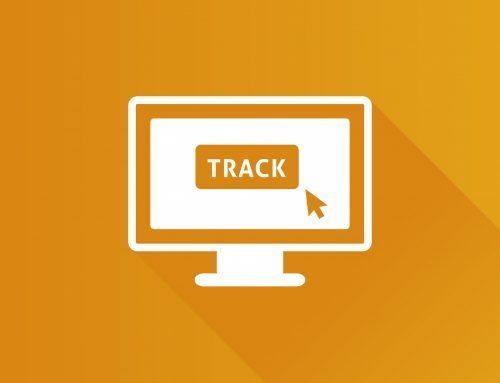 This enables you to identify any key trends, as well as to spot any possible areas where tracking spend is proving problematic. If you’re really struggling to find this information, an idea of the numbers of travellers you have can also be a good guide. #4 Scope – what is it you’re really looking for? There are TMCs available on the market to suit all kinds of travel needs and scopes, so it’s important to understand the location of your requirements. Do you travel mainly around the UK, or do you need a TMC to service your travel needs in different global locations? By knowing a little bit more about what your travel currently looks like, and how you want it to look in the future, you’re in a pretty good position to have some productive chats with potential TMCs.